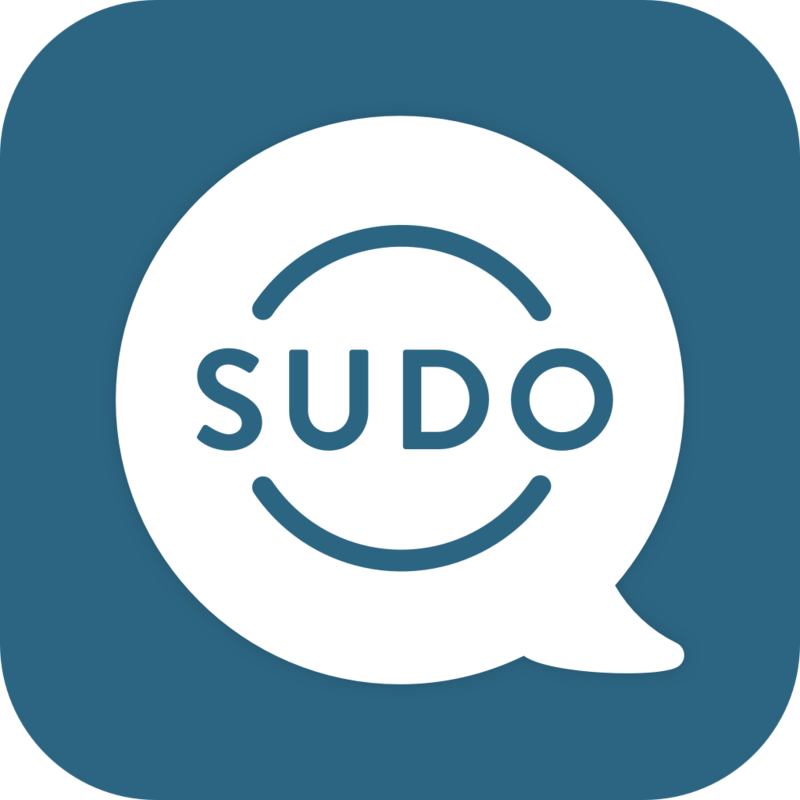 If you are on SudoGo or SudoPro, you can have up to 3 active email addresses at any given time. If you are on SudoMax, you can have up to 9 active email addresses at any given time. Additionally, you can reset (change) your active email address an infinite amount of times for no additional cost; subject to our Fair Use Policy listed in the MySudo Terms of Service. Please Note: When you reset, delete, or change an email address, all email history and messages are permanently deleted as well and cannot be recovered.